Power tools, hand tools, stilts, accessories and more. 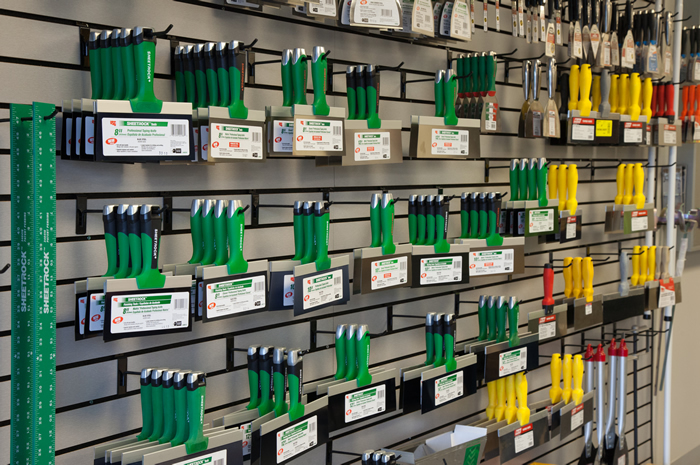 Offering a full selection of drywall tools for commercial and residential projects. Gator Gypsum stocks a variety of tools for drywall projects including knives, stilts, finishing tools, corner bead, taping tools and cutting tools for both commercial and residential walls. 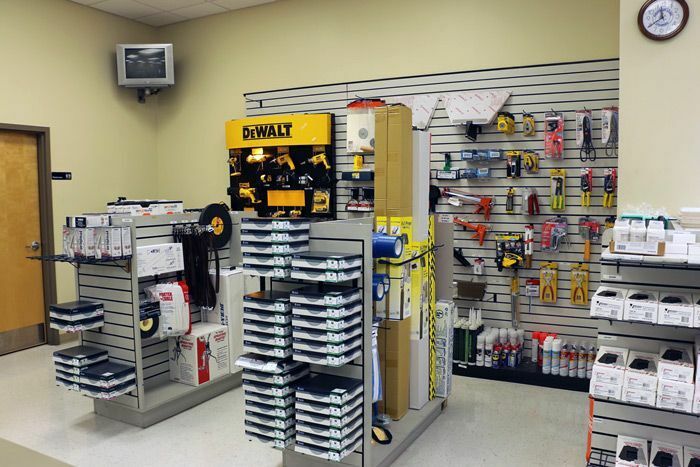 Whether you need to install your gypsum board or create a smooth finish on some seams, we’ve got you covered with all of the hand and power tools you need. We also sell a variety of other drywall tools such as drywall hammers, t-squares, sanding sheets/blocks, mixers, tape measures, clamps, staples and banjos. 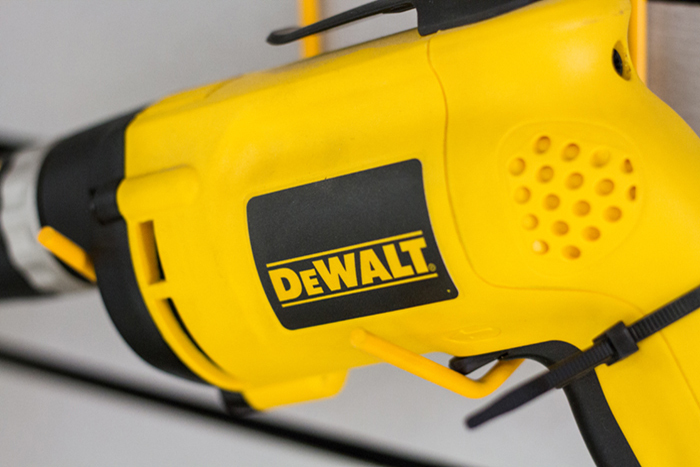 Our power tool brands include DeWalt, Makita, Laco, Irwin, Renegade, Life, Ramset and Festool. We also sell power pole sanders, battery chargers and laser levels. Gator Gypsum has seven yard locations in Florida and offers delivery service within a 75-mile radius. Our company is deeply committed to customer satisfaction, on-time delivery service, and OSHA compliance. And as a subsidiary of Gypsum Management and Supply, we also believe nothing is so important that it can’t be done safely. Contact us at the location nearest you for more information about our products or to start your order!